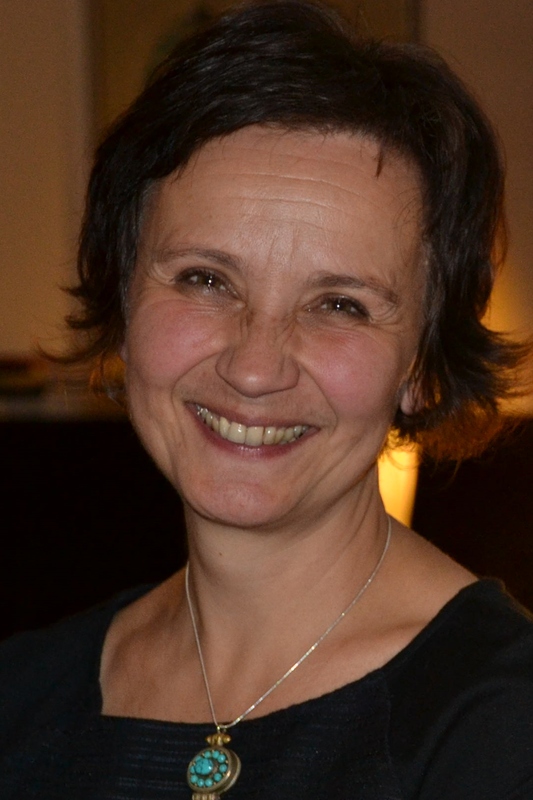 Renate Minas is associate professor of social work at Stockholm University (Department of Social Work) and the Swedish partner institute in the INSPIRES project. ''The INSPIRES project provides a great opportunity to work with an issue of high relevance for many people in Europe. I really hope, and expect, that we will be able to provide evidence on the emergence and impact of innovations in labour markets, employment and social policies''. Renate's fields of interest are welfare state reforms in Sweden and in European countries with a special focus on social assistance schemes and activation policies from a governance perspective. She is particularly interested in questions related to social inclusion and poverty but mostly with a focus on institutions and organizational solutions. She participated in several international research projects and networks such as ''The role of Social Assistance as a means of Social Inclusion and Activation'' (SocAss), the Project on Rescaling of Social Welfare Policies, the RECWOWE Network of Excellence, and the Nordic network ''Countering Globalization: Education, activation, and social exclusion in the Nordic countries''.